I want to start this review of with a confession, I had never seen or heard of paper that is made from stone prior to this. Roughly a few months ago I got a email from twitter that I was being followed by ‘nu: Stone Paper’ and every time I get this style of e-mail I have a nosey at this users account. This led me to discover that there are brands of notebooks that the paper is made from stone. 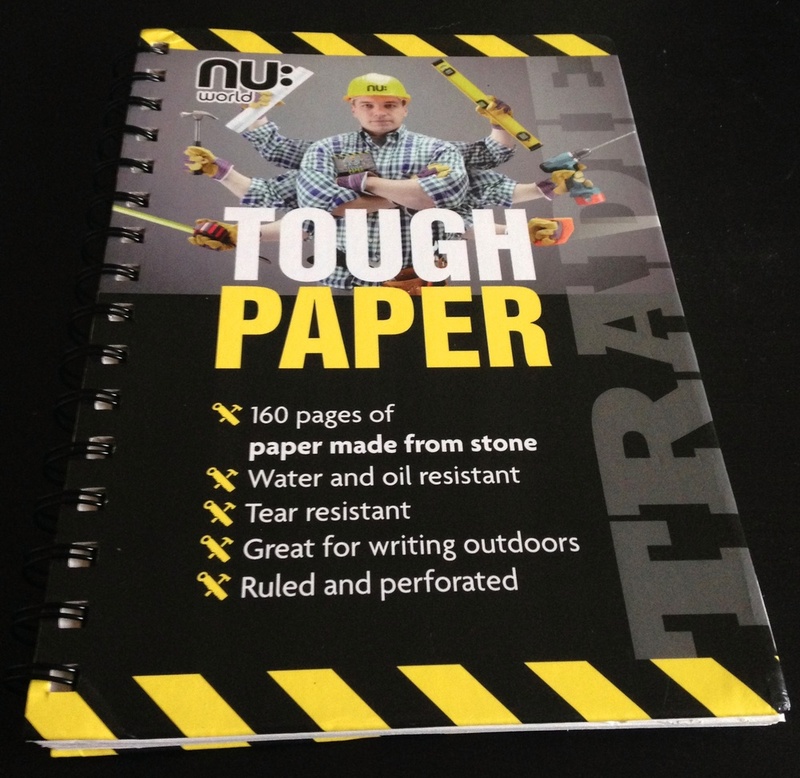 Fast forward to now and I have been in possession of a nu: World - A5 Tradie Wiro Notebook for a number of weeks. During this time I have been testing this notebook with everything I have! I’ve really been targeting how it handled fountain pens as this is my daily use. 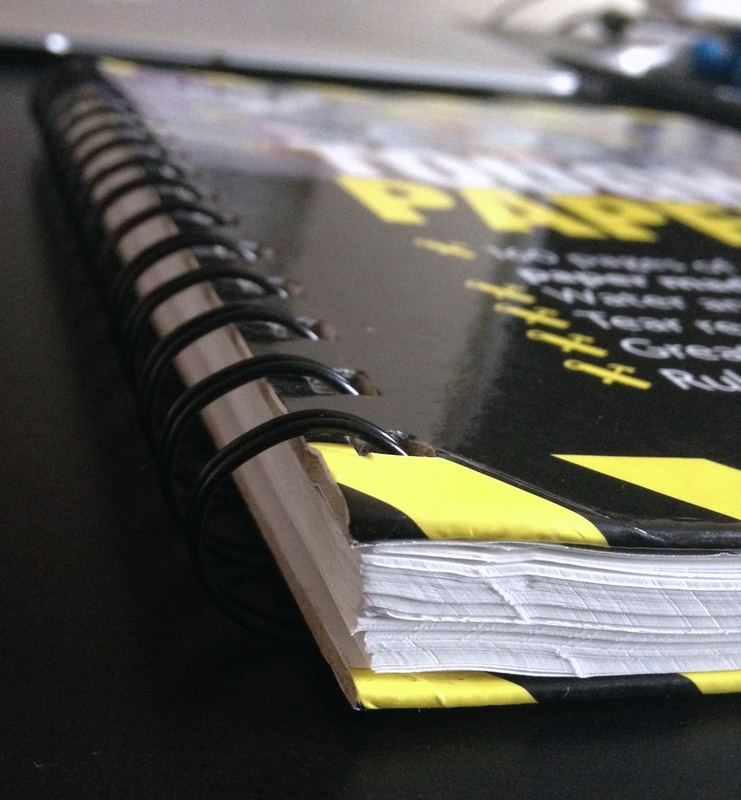 This is a spiral bound notebook that has a very rigid front and back cover. This is great as it gives you a sturdy surface area to write on. For the most part I don’t think it handled fountain pens that well. 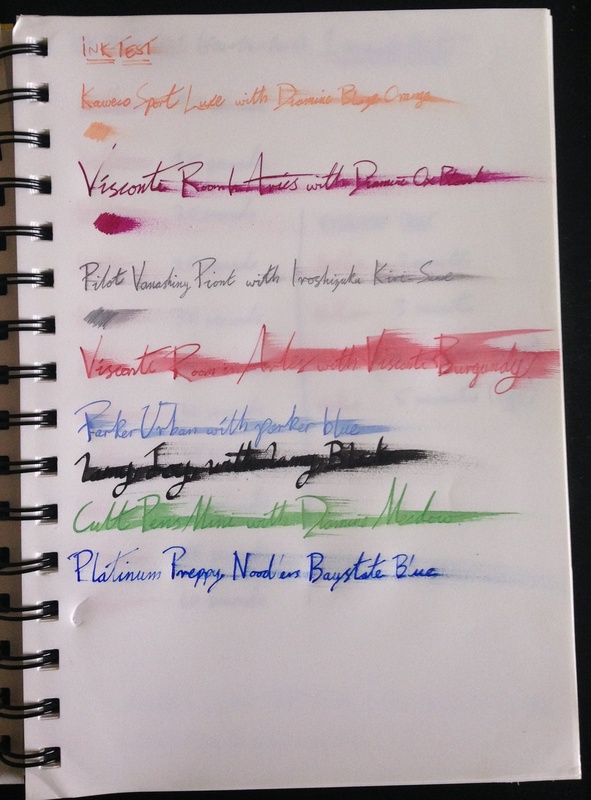 The drying times are pretty insane for fountain pen ink. 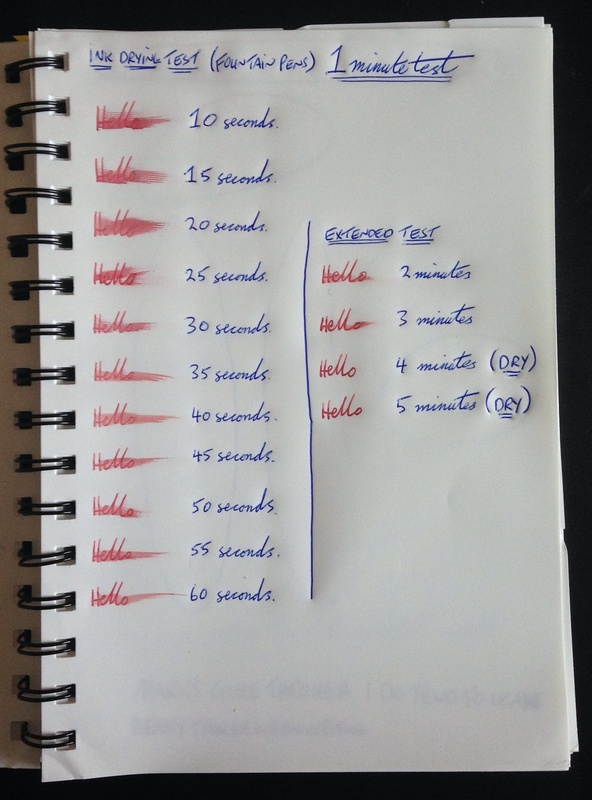 You are looking at a four minute dry time which makes this impractical as a daily notebook if you use fountain pens. The best way I can describe the paper is to think of writing with a fountain pen on photographic paper. The ink doesn't get absorbed into the paper quickly. It just sits on top of it for a long period of time. One massive benefit to this type of paper is that it is water resistant. The water just sits on top of the page, you can just wipe the water off the page and the ink sits there with no smudges. I was really impressed with this feature of stone paper. There was a lot of show through on the reverse side of the page which could make this pretty hard to use both sides of the page and make it tangible to read both sides easily and clearly. I do find for the best writing experience to use a ballpoint pen. The ink lays down nicely and drys very quickly. One small downside I found to using a ballpoint is that it tends to protrude what I have written heavily on the reverse side and on the following page. One line of defence for the nu: World - A5 Tradie Wiro Notebook is that I tend to write heavily on a page so this would have contributed to this happening. Another interesting feature of this paper is that it is pretty tough to tear which I found for the most part to be very true. During this test it did tear easier in different parts but when comparing it to everyday paper it is far superior. Overall I don’t think this is a practical notebook for a fountain pen user but it isn’t being targeted at this market. It is being targeted at someone that takes notes outdoors (open to all elements) and in environments that means it could taking a knock. Does it meet these needs well? For me the answer would be a massive yes. If you need a notebook that works well outdoors for general note taking and don’t mind using a ballpoint, I can recommend this. Disclaimer :: I received this item to review for free and all opinions posted here are my own.